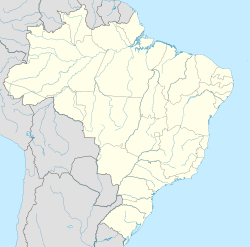 Tambaú is in the state of São Paulo in Brazil. The population is 23,214 (2015 est.) in an area of 562 km². The elevation is 698 m. Tambaú was famous for the annual sermons of Padre Donizetti. This page was last edited on 23 November 2018, at 21:02 (UTC).